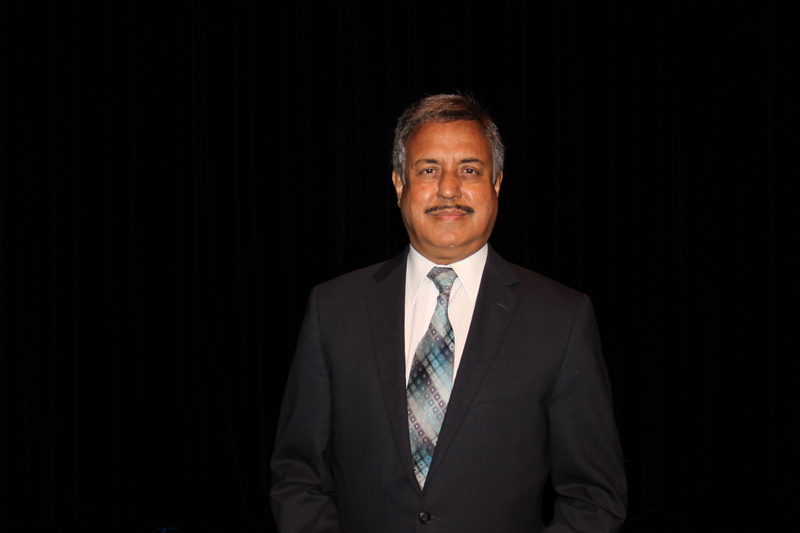 Senior Vice President and Community Health Investment Officer for Northwell Health, Dr. Ram Raju, spoke about the flaws in the United States’ health care system in a lecture at the Charles B. Wang Center Theater on Wednesday, Sept. 26. Raju’s speech focused on the “two-tiered” nature of health whereby the nation provides care for the socioeconomically privileged and neglects the poor. He went on to tell the story of an illegal immigrant who was forced to choose between treating her cancer and maintaining her housing because she could not afford both. The woman’s fear of being evicted and potentially deported prevented her from getting the medical care she needed. Raju told another anecdote about a cab driver who had access to the “world’s best health care,” but could not seek treatment for his hypertension because he works from 6 a.m. to 11 p.m.
Raju argued that many doctors try to compensate for flaws in the system by prescribing more medication. He proceeded to share research which found that only 20 percent of health outcomes are dependent upon the critical care that a patient receives. That is, the entire medical industry — doctors, pharmaceuticals, etc. — only controls roughly 20 percent of health outcomes. Another 40 percent is dependent on an individual’s healthy behaviors (or lack thereof) and the final 40 percent is attributable to socioeconomic factors. Hospital readmissions are not usually due to medical malpractice, but due to the lingering social issues that patients face after treatment, Raju explained. As such, the United States health care system fails to address the root cause of its medical issues. Raju closed his talk with a call to action. A.J. Nagaraj, assistant vice president for Campaign Operations and Fundraising Strategy at Stony Brook University, noted that he, “really appreciated Raju’s emphasis on ameliorating the disparities in health care.” Nagaraj said that the parallels between education and health care struck him. “Oftentimes, educational outcomes don’t have all that much to do with academic aptitude necessarily, but rather it’s these socioeconomic factors that ultimately have a disproportionate impact on life,” he said.